We're back with another Monday Must Have and with the weather taking a turn for the worst its time to start thinking Winter warmers, and where better to begin than with faux-Fur! The cosiest of all textures, its ideal comfort for those cold mornings when you want to roll out of bed and in to something just as snug. This year there's so much variety on the market be it curling up with a teddy bear, multi-coloured or long haired/ shaggy furs. 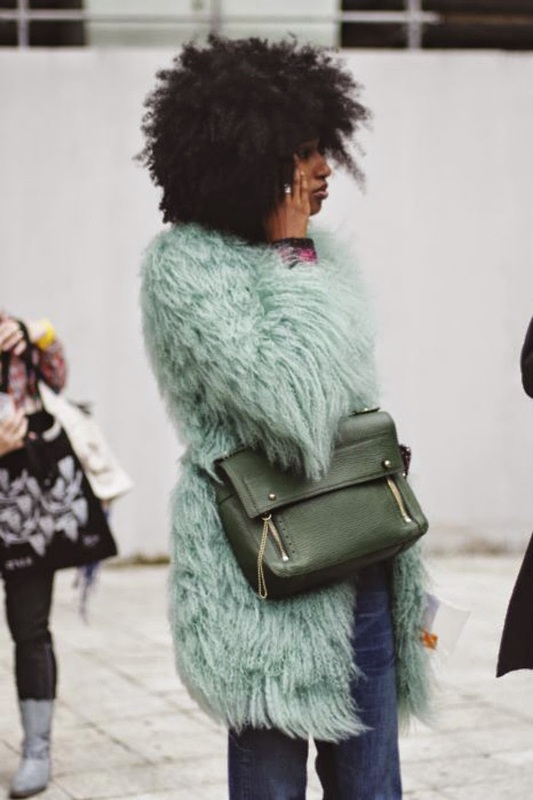 And if you aren't ready to go all out sully, then the many fluffy accessories from scarves to pom pom bag charms, shoes and of course the 'IT' season fur clutch could be that touch of texture you're looking for. I love cosy faux fur! It's great quality now.